Trying to get back to “normal” around here, but after being out of town for the weekend, it feels like our house will never be put back together. Send help to get unburied from laundry and piles of things, we don’t have too long before we need to pack up again. We are headed to California on Sunday! While I love traveling and going on adventures with my family I thrive on routine. I love having an idea of what is going to happen during the day, when I am going to get my run in how I am going to keep the kids happy and healthy. I really do believe that sleep is part of a child’s health and getting in predictable naps is part of that. I am actually working hard to keep up healthy habits even when I am thrown off my normal routine but it’s not natural for me. 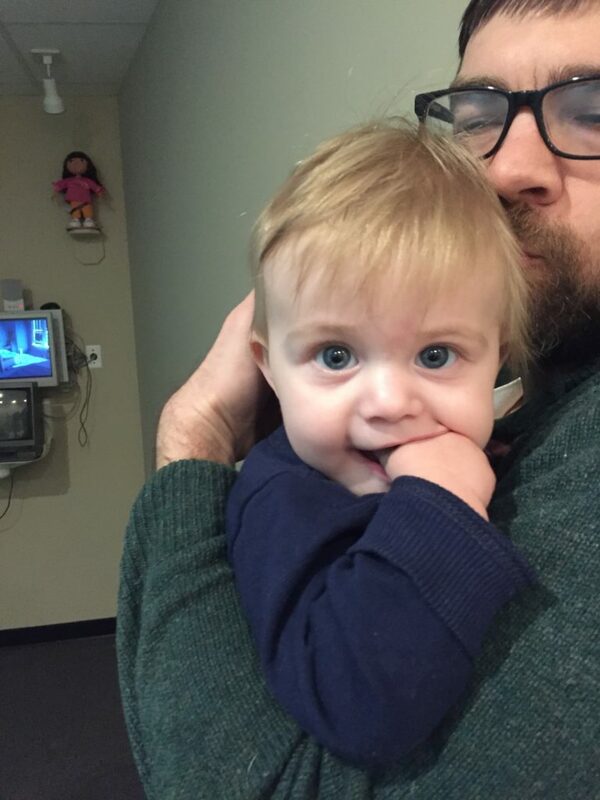 Yesterday Emmy had a follow up with the eye doctor to see if her eyes are developing as they should. It is important to be sure she is using both of her eyes well and equally. Otherwise her eye sight might not develop as it should. 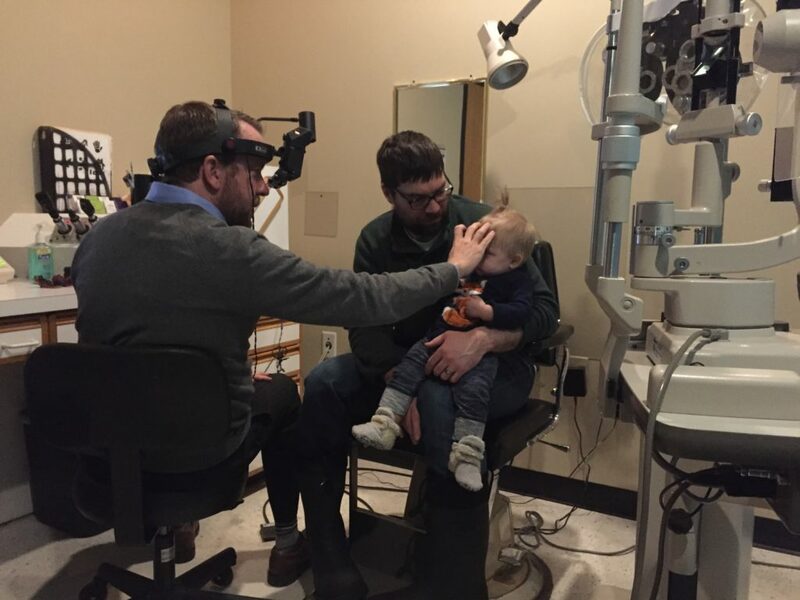 I really like our Doctor he really takes his time to check Emmy’s sight and explain everything to us. 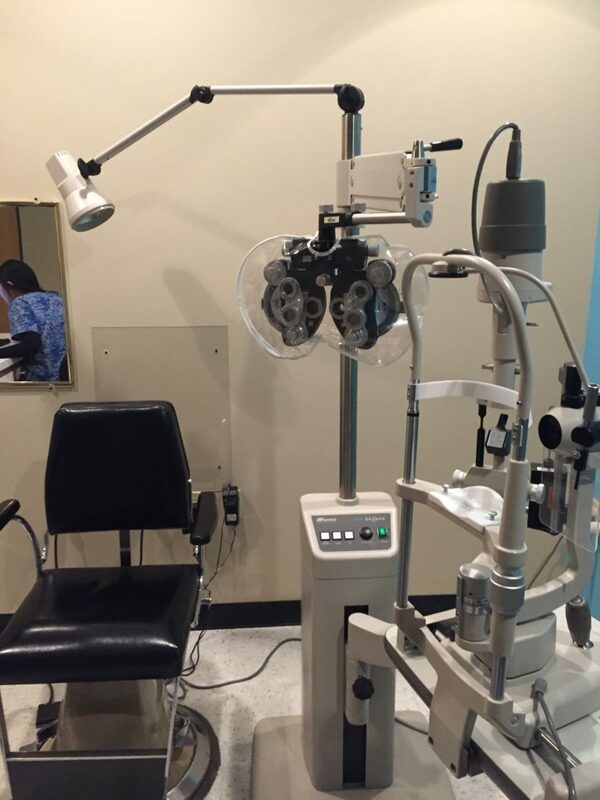 As of now her eyes are looking great and she is using them equally well. I was so happy to get a good report! We will keep checking in on her as Cory and my father both don’t have great eye sight so it’s something to watch. 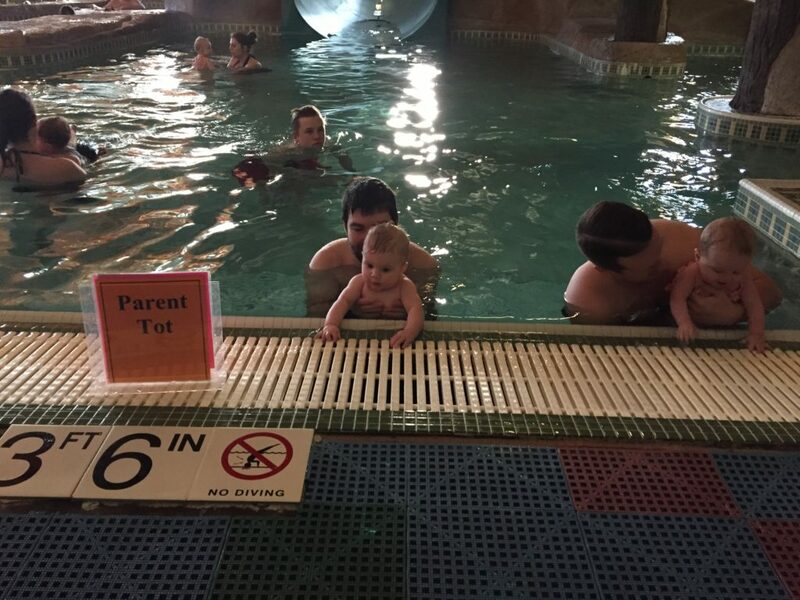 During Emmy’s appointment Cannon hung out with his grandparents, they all had a blast. After collecting Cannon we came home to have dinner and play. Cannon was excited to be back with all of his toys. 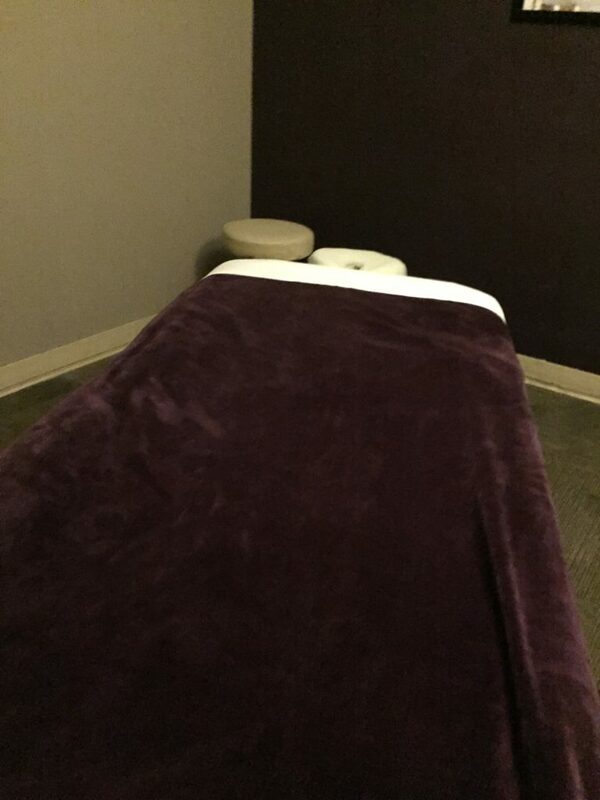 After that I had a sports massage to help refresh my muscles from the half marathon and long car trip home. Massage! If you can get in and get some work done by a professional, awesome! Some races have massages available at the finish line. I have never done that. What is your experience with finish line massages? Rolling is a great way to loosen up tight muscles. 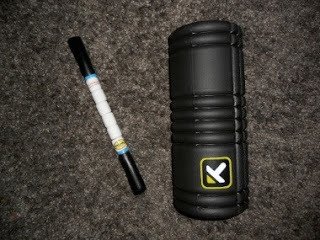 We use “The Stick” roller and Trigger Points Grid Roller No Meat Athlete has great instructions on foam rolling here. 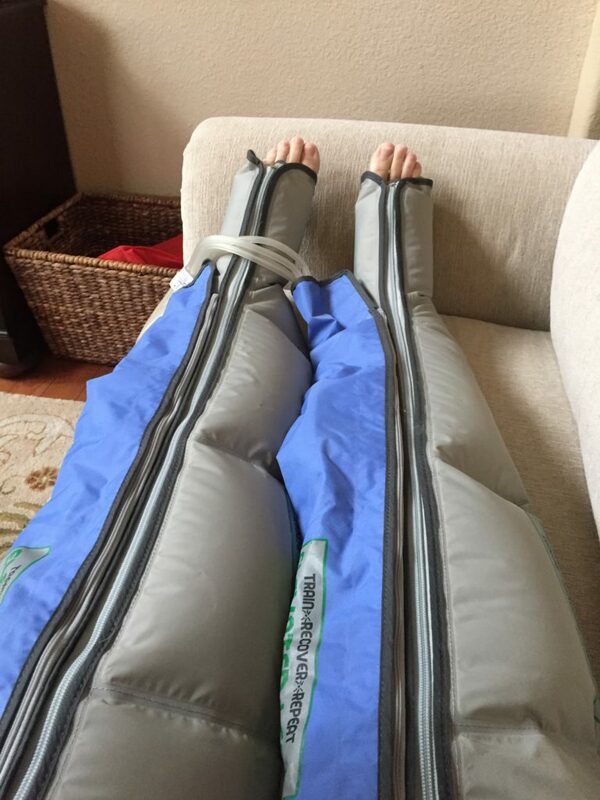 Elevated Legs recovery system boots, these things are great and have worked for YEARS. Both Cory and I use them and I think we bought them in 2013 so it’s been a great investment. Compression Socks! These were a great help on the drive home from Moab. I really like PRO Compression socks. There are lots of other recovery methods as well, including ice baths (not for me in the winter), protein, clean eating, hydration, etc. I wrote more about it HERE. What are your favorite recovery methods?